Nehama and Emilia each arrive in London alone, naive and full of dreams of independence. Each struggles to overcome her past and build a new life, Nehama in the Jewish ghetto and Emilia in the privileged West End. 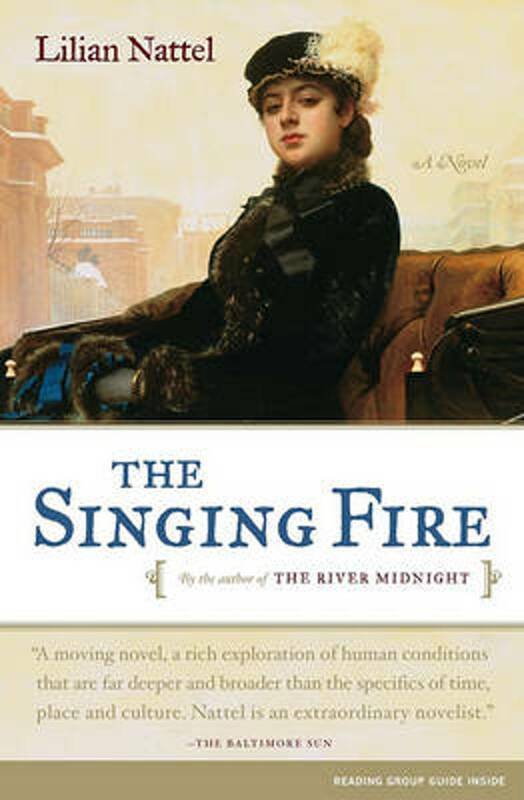 The Singing Fire is the tal of these two unforgettable women and the child that unites them.